Neftec has been involved in the development and manufacturing of friction materials since the early 1990s. 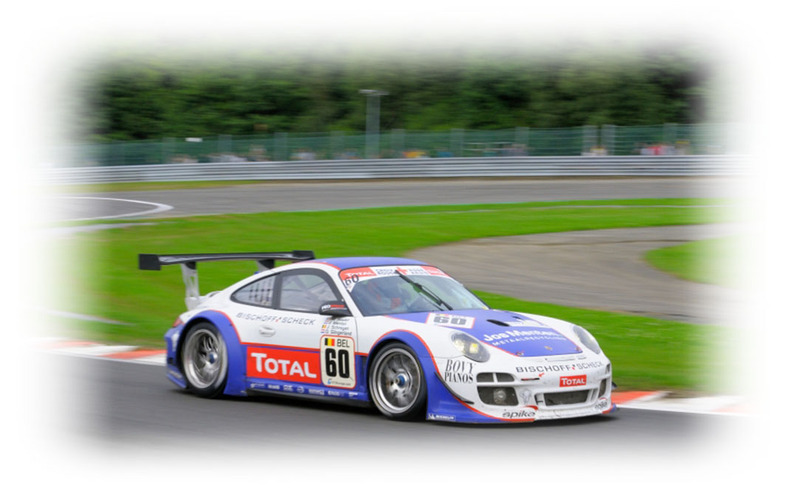 Neftec gained their expert knowledge by working closely with leading manufacturers and Motorsport teams in the Formula Atlanta series, Researching and supplying CFC Composite friction materials for , differentials and clutches and brakes. 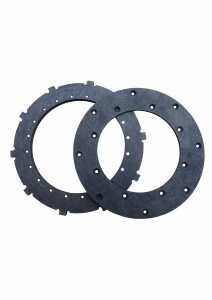 Neftec have also developed clutches and brakes for road vehicles. Along with our automotive background, we have worked and manufactured braking systems for the Aerospace industry and Pantographs sliding boards for the rail industry. The advantages of Neftec’s CFC Composite friction materials are; weight savings, resistances to fade, long-life and strength. And in today’s modern world where energy savings and economy are key, these attributes are vital for today’s automotive and aerospace industries. Using Neftec Carbon/Carbon Composites can offer significant weight savings thus reducing energy consumption. Typically Carbon Composites used for Automotive and Aerospace brake rotors can be between up 50-65% lighter than their steel counterparts. While Carbon/Carbon Composite clutches help reduce the rotating mass in a vehicles transmission, thus helping to reduce energy consumption. At Neftec we offer class leading friction materials that can be specifically tailor made to suit our customers’ needs. **Available in bespoke specification, including technical aspects and dimensions. Please contact us for further information on our bespoke C/C Friction composites .